Durring the 1980s Ed had an Amstrad CPC464 computer with a cassette player built into the keyboard an external monitor, floppy drive, and printer. When Ed moved from England during the summer of 1990 he donated this complete setup to his church. 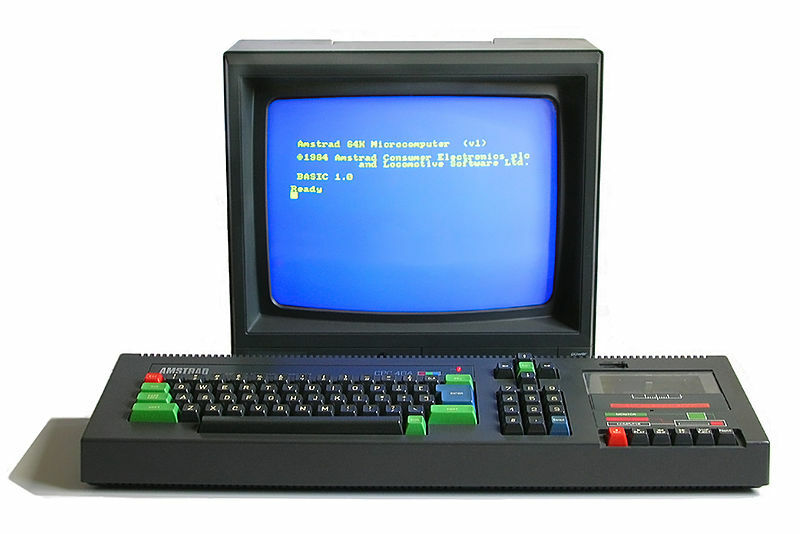 Sometimes Ed still misses his old Amstrad and wishes he had kept it but it was a 240 VAC unit and would have had problems using it in the states. The Amstrad computers were never released in the United States only in Europe.